Six-time event winner and Pirelli World Challenge Touring Car class competitor Shea Holbrook is ready for Canadian Tire Motorsports Park this weekend. 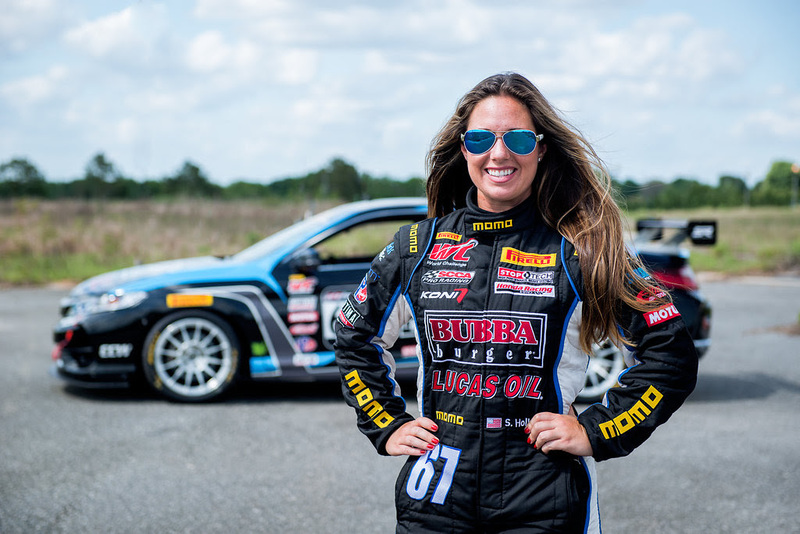 Her Shea Racing team will compete in Rounds 3 and 4 of the Pirelli World Challenge Championships May 19-22 at the Durham, ON race facility. The Shea Racing team has seen both success and defeat at the high-speed 10-turn road course. Both Shea Holbrook and teammate Jason Fichter have made podium appearances previously at the daunting track, and hope for repeat performances in the Touring Car class this weekend. Holbrook was recently honored with a special feature in espnW Magazine’s “Cool Jobs in Sports” spotlight. Shea shared her career path in motorsports, including her start as a competitive water skier, and how a NASCAR ride-along changed her direction. She also shared her experiences as a cross-over driver into the IHRA Drag Racing scene, and what driving a jet-powered dragster to her first win was like. 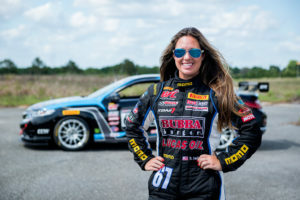 In addition to her responsibilities as Shea Racing team owner and driver, the University of Central Florida graduate also is an instructor for the SCCA Track Night in America program. The program is an easy and inexpensive way for nearly anyone who loves cars or motorsports to get on a racecourse in their own vehicle on a weeknight. As Track Night coordinator, Holbrook provides driving advice to participants, coaching them to improve their skill and performances.